Open to riders who have not reached their 7th birthday and have not competed in any classes in a USEF OR CHJA Recognized show other than leadline. Entries may be asked to trot. Riders to be judged on elementary fundamentals of horsemanship. An adult is required to lead each entry. All competitors who have accumulated 10 points in recognized Leadline classes will receive a year-end recognition award. Riders obtaining 10 points are still eligible to compete in these leadline classes. Classes in this division are not subject to the points multiplier for number of entries, so all placings will receive single points. Only (1) entrant is required to complete in and complete (show and place) the class for points to be awarded. There is no minimum show requirement for this division. 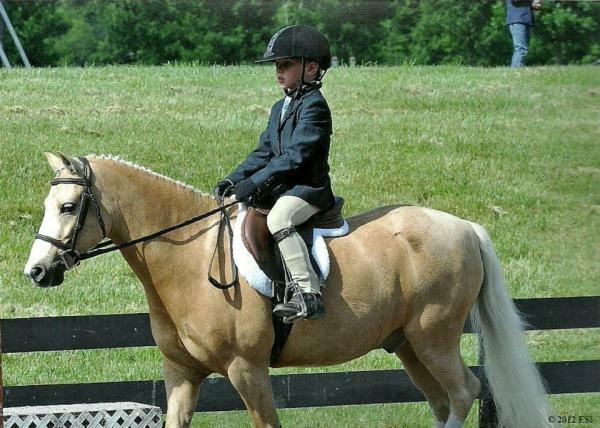 Open to riders 10 years and under who have not competed in any class requiring them to canter or jump at a CHJA show. Riders may not compete in any short stirrup classes. Riders will be asked to walk and trot in both directions of the ring. They will be judged on position and ability to control their mount. Diagonals will be considered. All riders who accumulate 30 points in recognized Walk Trot Equitation classes will receive a year end award. Riders obtaining 30 points are still eligible to compete in these walk trot classes. Bonus points will be awarded for Division Champion (10 points) and Reserve Champion (6 points) provided that there are 3 recognized Walk Trot Equitation classes in the division.